India and England are 1-1 in the three-match ODI series. 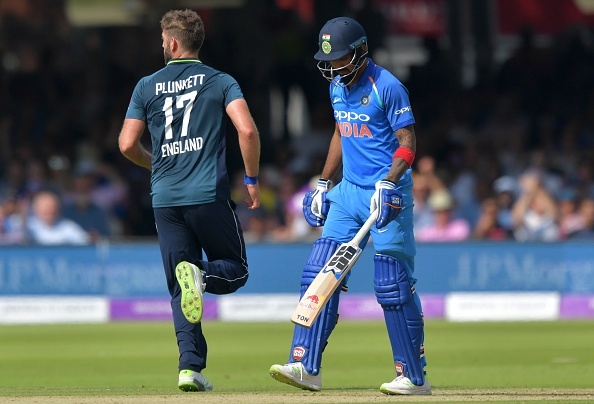 England and India are currently engaged in the third ODI at Leeds in order to find out which team gets away with the honors of winning the 3-match ODI series. India won at Nottingham and England drew level at Lord’s. England won the toss and put India into bat on a drier Headingley wicket. When Virat Kohli announced the changes in the team, everyone was relieved to hear that Bhuvneshwar Kumar returned to the team to replace Siddharth Kaul and Shardul Thakur replaced Umesh Yadav. However the third and most shocking change came in form of KL Rahul being replaced by Dinesh Karthik. 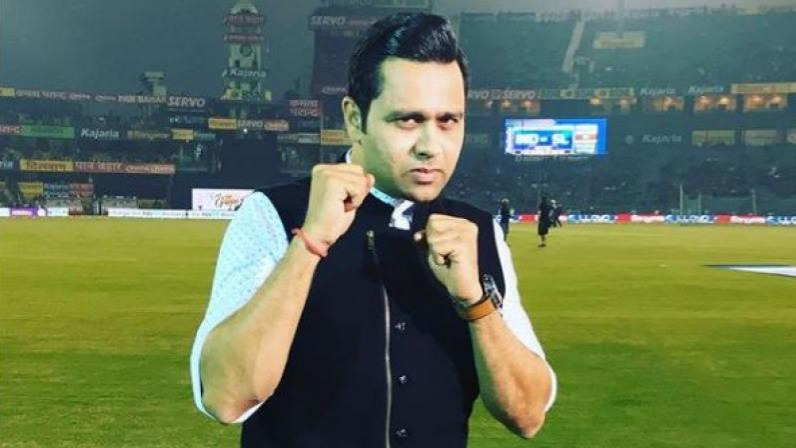 Rahul had scored 9* in the first ODI which India won thanks to Rohit Sharma’s unbeaten 137 and scored a duck in the second game, which India lost humiliatingly. Despite scoring a hundred in the first T20I, Rahul’s ODI returns in his last few ODI matches haven’t been that great and it resulted in him being replaced by Karthik for the final ODI.